Treasuredays has today launched its first Treasure Hunt in mainland Europe. It's in the beautiful city of Bruges, the capital of West Flanders in Belgium. 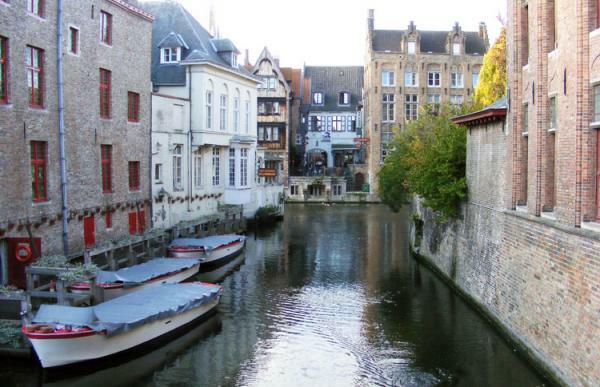 Easily accessible by train from the UK, Bruges is an unspoilt and romantic medieval city. Our treasure hunt follows a circular route starting at the famous Belfort (bell-tower) and Markt (market square). 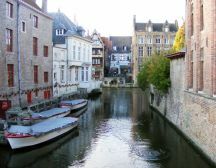 It then passes through the Burg square and alongside the main canal routes up to the Cathedral, before returning through the main shopping area to finish back at the Markt.